1 Bedroom Flat For Sale in Waltham Cross for Offers in excess of £209,995. Bairstow eves are proud to offer this well presented One bedroom apartment. This one bedroom apartment is located in the heart of Waltham cross within walking distance of transport services which leads to central London, close to local amenities. 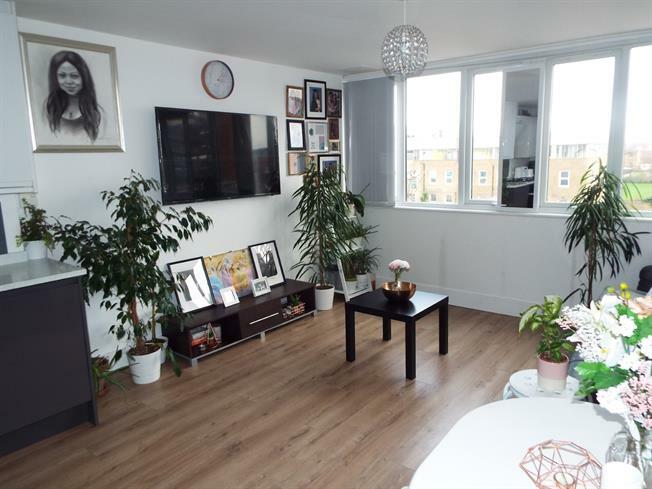 This pleasant one bedroom flat comprises of a Open planned planned lounge and kitchen, spacious bathroom and double bedroom. Building entrance consist of a concierge service and has lift access. This property is ideal for a first time buyer or investor. Early viewings highly recommended.